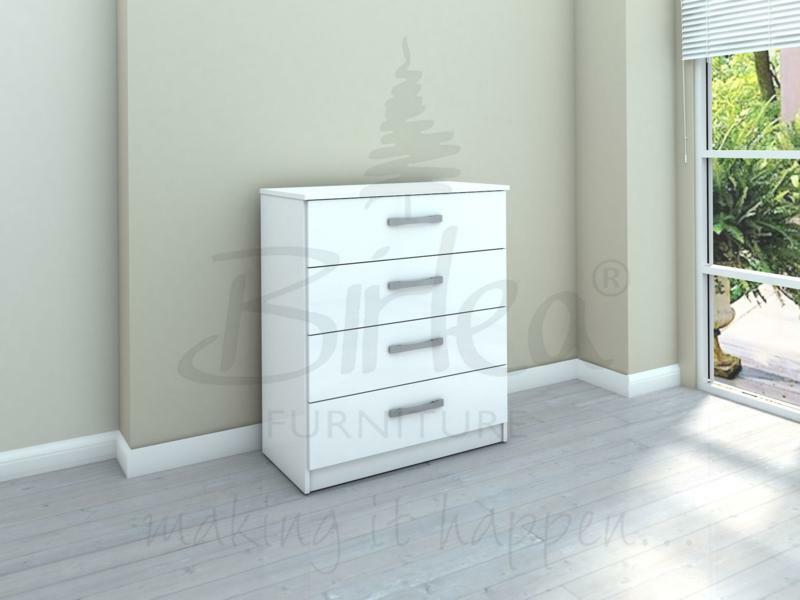 Cameo is a beautiful stone white lacquered bedroom range. Its timeless shaker design is the perfect accompaniment to any interior style and is perfect for grown-up bedrooms and children's bedrooms alike. Solid pine frames ensure a sturdy and durable construction. 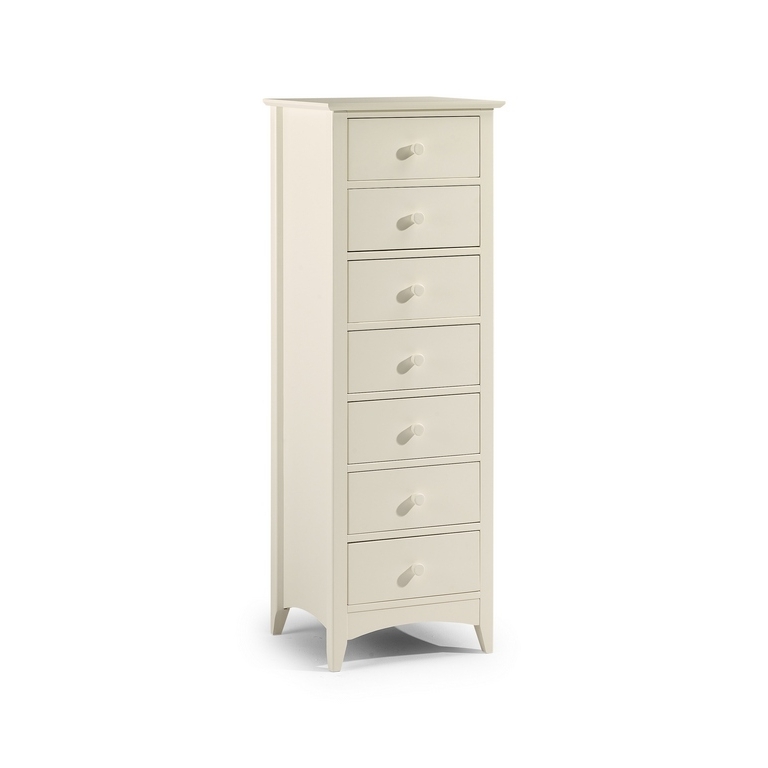 The Cameo 7 drawer chest offers a great storage solution for smaller rooms given its compact footprint.